Annuities are useful for those preparing for retirement, or who are concerned about ensuring financial security for loved ones after they die. Unlike securities investments, annuities are usually offered by life insurance companies and operate under a contract with scheduled payments. 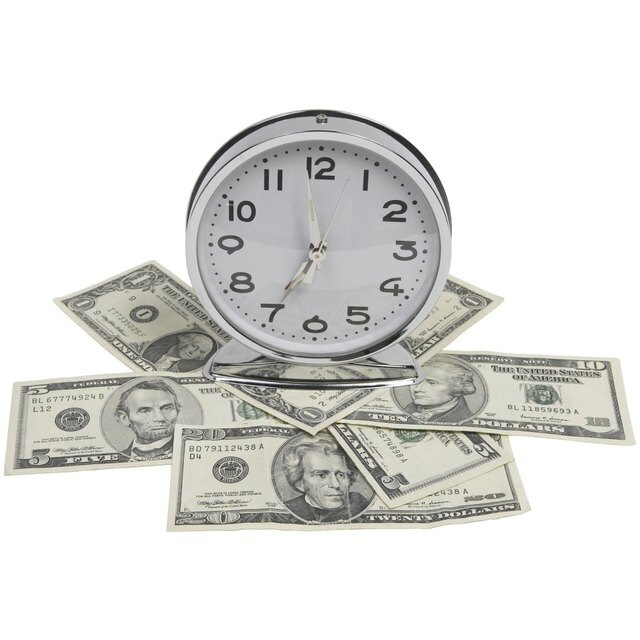 Like most contracts, annuity agreements have penalties for breaking the deal and terminating early -- except in the first few days. A buyer is entitled to a free look period during which cancellations are penalty free. The free look period is an industry-wide concept. Buyers have the right to continue examining their annuities, other options and personal finances to make sure they have made the right choice. If a buyer has doubts about the insurer who sold the annuity, or questions whether an annuity is the best use of her money, she can get a full refund. State departments of insurance regulate the life insurance industry -- including annuity products. Although prescribed periods vary, many states including Minnesota, Oregon and Texas, mandate a 10-day free-look period for new annuity purchases, and a 30-day consideration for replacement annuities. California, on the other hand, gives insurers more leeway, requiring a variable free-look period of 10 to 30 days at the insurer's discretion. Sometimes insurers choose to extend a longer free-look period than the law mandates. For example, Prinicpal Funds offers a 20-day free-look period on its income annuities, even in states that only require 10 days. Insurers typically figure this shows a good faith on their part, and conveys confidence in their product. Seeing a longer-than-required free-look period can put an investor at ease. How Does a Guaranteed Annuity Work? State departments of insurance across the country urge consumers to research their annuities carefully before purchasing. This includes checking on the financial stability of the insurer, the track record of the annuity product, and looking for any consumer complaints. Free look periods do not waive surrender fees for early cancellation later on, nor do they help if an insurer folds or has difficulty making annuity payments when consumers need them later.